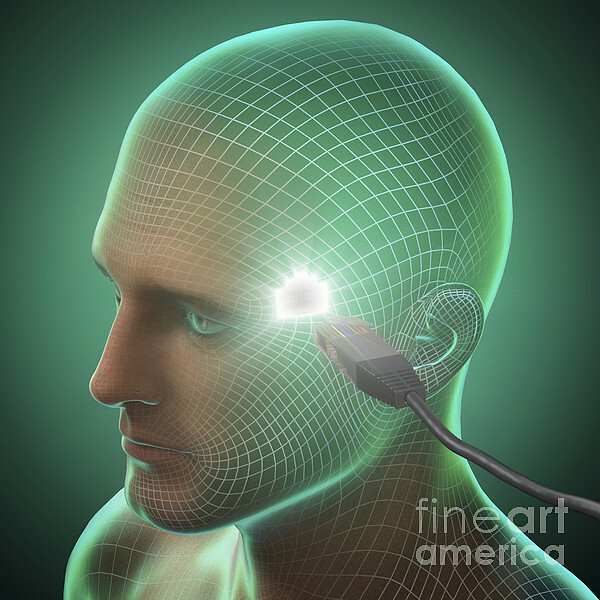 There are no comments for Digital Connection. Click here to post the first comment. 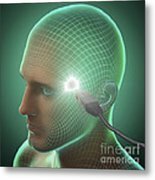 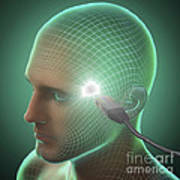 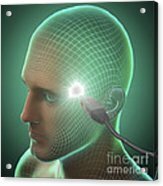 Diagram showing a LAN cable entering a socket on the side of a human head.